KUALA LUMPUR: Malaysian Resources Corp Bhd (MRCB) has entered into agreement with Lembaga Tabung Haji for the pilgrim fund to purchase a 70% stake in 59INC Sdn Bhd, which owns three parcels of land in Setapak for mixed development, for RM100.1 million cash. The cash proceeds from the divestment, said MRCB in its filing with Bursa Malaysia, will be utilised for working capital purposes and property development activities within 12 months from receiving the disposal consideration. The three parcels of land, measuring 111,195 sq m in total, have a market value of RM270 million as at Aug 17. According to the filing, MRCB had entered into agreements with Lembaga Tabung Haji’s wholly-owned unit TH Properties Sdn Bhd (THP) to form a joint venture for the development project which will be undertaken by 59INC Sdn Bhd, a wholly-owned subsidiary of MRCB. Upon completion of the divestment, THP will hold 70% stake in 59INC while MRCB will own the remaining 30%. The proposed mixed development on the Setapak land is planned to comprise apartment blocks, a shopping centre, car parks, shop offices and the other facilities, and shall be carried out in the three phases, MRCB said in a bourse filing today. According to MRCB, the disposal consideration was arrived at on a willing-buyer willing-seller basis. “Although MRCB’s interest in the land and the future development on the land would be diluted as a result of THP’s participation in 59INC, the proposed JV allows MRCB to carry out multiple property development projects concurrently and at the same time have the flexibility to reallocate its cash flow and resources efficiently among its projects,” it added. 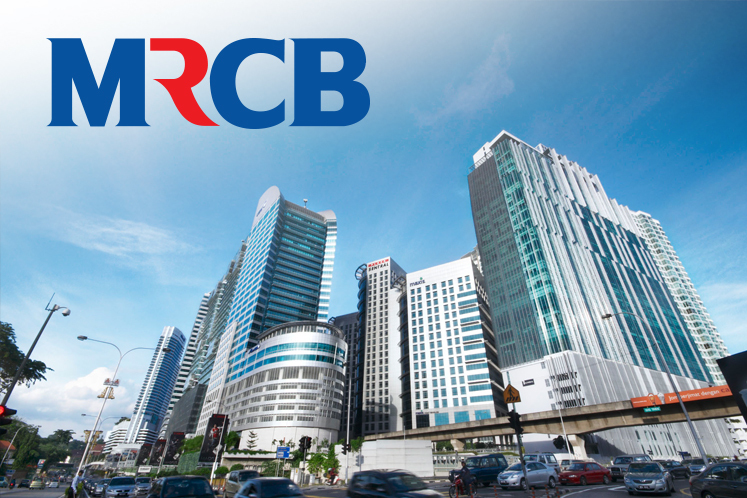 MRCB said it will continue to maintain a share in the future development profits from the proposed development, based on its effective shareholding of 30% in 59INC. Further, the project is expected to realise an estimated after-tax gain of approximately RM58 million to MRCB, which is expected to improve the group’s consolidated earnings per share for the financial year.